I have seen huge improvements since I left the AbaLIFE training program in 2016. The ICT skills I acquired during the LIFE program has been of great use to me. 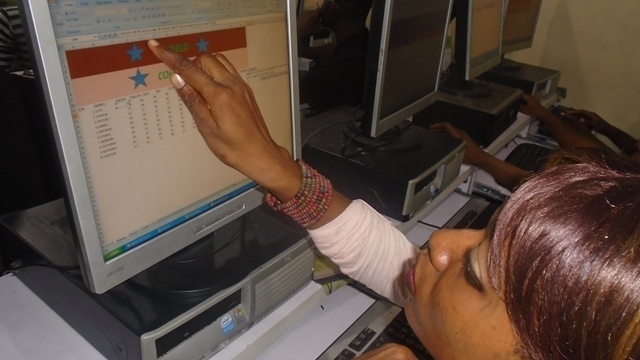 Working as a teacher at Saken Model School, Aba, requires that I collate students’ data and report sheets. Now, I compute pupils’ results easily without stress using Microsoft Excel. I also use the Internet to find resources that I use in preparing my lessons notes. Thanks, Paradigm Initiative for giving me this great opportunity. 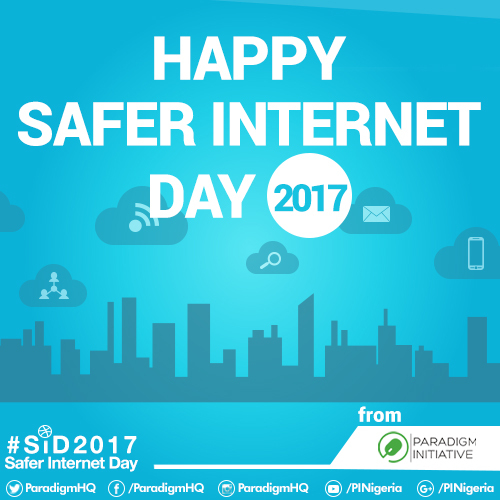 For the 2017 World Safer Internet Day, Paradigm Initiative’s Oluwaseun Ajayi wrote on how we work for a better online experience for citizens, and offers tips on how to be safe online. Enjoy! At Paradigm Initiative, we are not only committed to encouraging citizens to protect their online rights and ensuring that technologies and innovations improve the lives of every Nigerian citizen, we also demand safe online experiences. We are at the forefront of activities to ensure that the internet is a safer and better place for all. Today, the world is celebrating the Safer Internet Day, an annual event dedicated to raising awareness on the safe and responsible use of Internet and technology, especially among children and young people globally. This year’s theme is ‘Be the change: Unite for a better internet’. A better Internet cannot be achieved if there is no respect for human rights online, as an Internet space without laws to protect users counters the optimization of a better Internet. 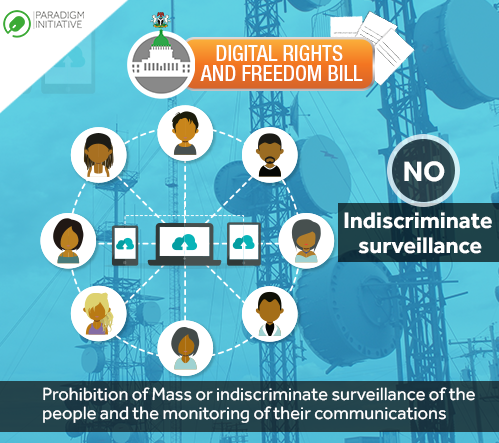 In promoting the cause of a better Internet, Paradigm Initiative is sparing no effort towards the passage of the Digital Rights and Freedom Bill, a pioneer legislative proposal that deals with fundamental freedoms in Nigeria and is also capable of being replicated in other African countries. One of the major aspects the Bill is concerned with is the promotion of freedom of expression, assembly and association online, as it antagonizes any attempt to limit free speech online – which is well within the global best standard practices. Paradigm Initiative is also involved in activities aimed at resisting legislation that can threaten the stimulation of a better internet. For instance, in Nigeria, we were at the forefront of advocacy efforts kicking against a bill, which threatened free expression online – the Frivolous Petitions (Prohibition) Bill that was later thrown out by the Senate. 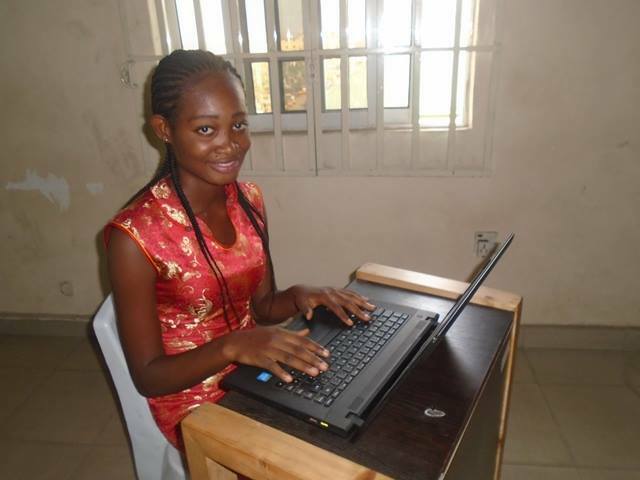 We are also actively involved in the movement towards free and open internet in Africa. With the recent Internet shutdown in Cameroon, we are involved in calls for the government of Cameroon to stop its interference with Internet activities targeted at some parts of the country. A better Internet means a rights-inclusive Internet. Thus, protection of the rights of internet users and resisting any form of action to infringe on Internet users’ rights, which Paradigm Initiative actively engages in, is a step towards creating a better Internet. Parents, guardians, teachers, and governments are encouraged to play their part in helping to provide a better Internet. Particularly, government institutions, civil society organizations and decision makers should help by scaling up awareness by teaching digital literacy and online safety. As individuals, all forms of cyber-bullying, trolling and online harassment should be discouraged, as this will make the Internet a safe and comfortable place for all. We should all lend our voices to causes that seek to enforce a safer, better and rights-inclusive Internet. If you’re not part of the solution, you’re part of the problem. So, play your part by condemning all forms of bullying and abuse online, speaking out when you encounter human rights violations online, demanding better Internet services from our Internet Service Providers (ISPs) and resist peddling false information online. Most importantly, a safe environment for children and young people should be encouraged through use of age-appropriate privacy settings, age rating, parental controls, and content classification. Use a strong password with a combination of letters, numbers and symbols. Using easy to guess passwords are unsafe. Ensure that you don’t use the same passwords for accounts on different Internet or social media platforms, as this can make you susceptible to hacking. Use secure web browsers, preferably those with https at the start of the URL, with ‘s’ standing for secure and a padlock indicating that it is secure, when sharing sensitive information. Always think before you post anything online. Posting hoaxes, rumors or false stories are risky. Once you press send, you can’t get it back. Make requisite effort to investigate the authenticity of information you come across before posting online. Update your operating system regularly and make sure you have the latest antivirus software on your computers and phone too! Avoid opening or responding to eMails or messages from people you don’t know and aren’t expecting. This is unsafe as they could contain a virus or malicious software and this can put you at risk of hacking. With an increase in incidents of online scams, disregard emails from senders that are not known to you, which contain links for activities such as updating bank details online or promising rewards purporting to be from reputable companies. These acts are called phishing and are designed to reveal personal information, such as passwords and credit card numbers. Don’t post inappropriate or illegal content online. Positive and safe online experience should be promoted for children through supervision to ensure they access creative and educational online content as well as discouraging them from having contact with content unsuitable for their ages. 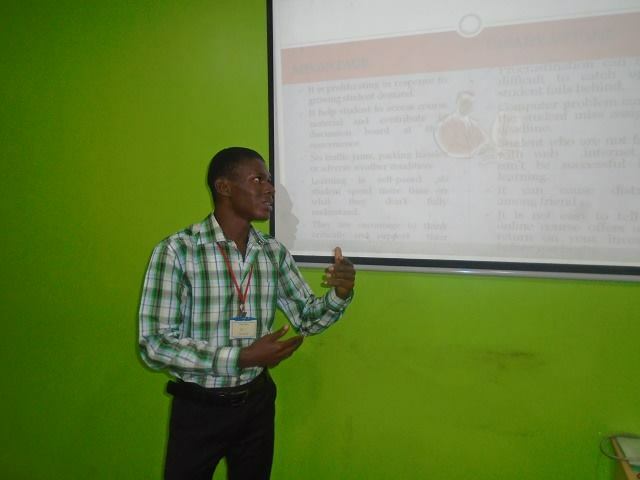 “As an organization at the forefront of ensuring digital rights and that human rights are respected, when new technologies are being used, in Nigeria and by extension, in Africa, we are keen on conversations that involve freedom of expression, Internet interference, data privacy and security and most importantly, surveillance and transparency,” stated Tomiwa Ilori, Paradigm Initiative’s Program Assistant. Paradigm Initiative says it will continue to monitor this development for new updates and ensure that a logical conclusion in reached on the matter. In the past 4 years, the organisation has used litigation to follow up on FoI requests that were not responded to. For any enquiries, you may call 09-291 63 01 or send eMail to info[at]pinigeria[dot]org. A copy of the acknowledged copy of the letter is available below.